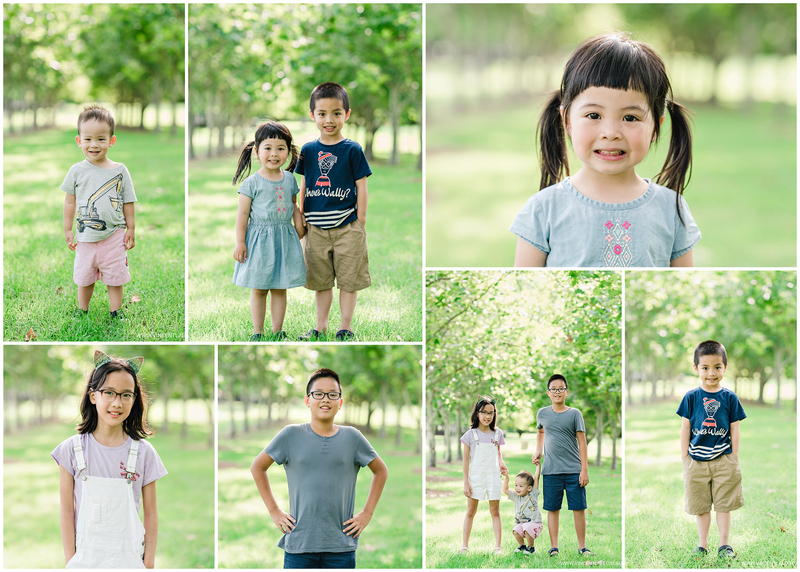 Lovely Family Photos at Bare Island Fort La Perouse this morning. It was great seeing Winnie and Reg again, I photographed their wedding back in May 2016. They now have a beautiful daughter, Miss Zoe is about to turn 1 years old. 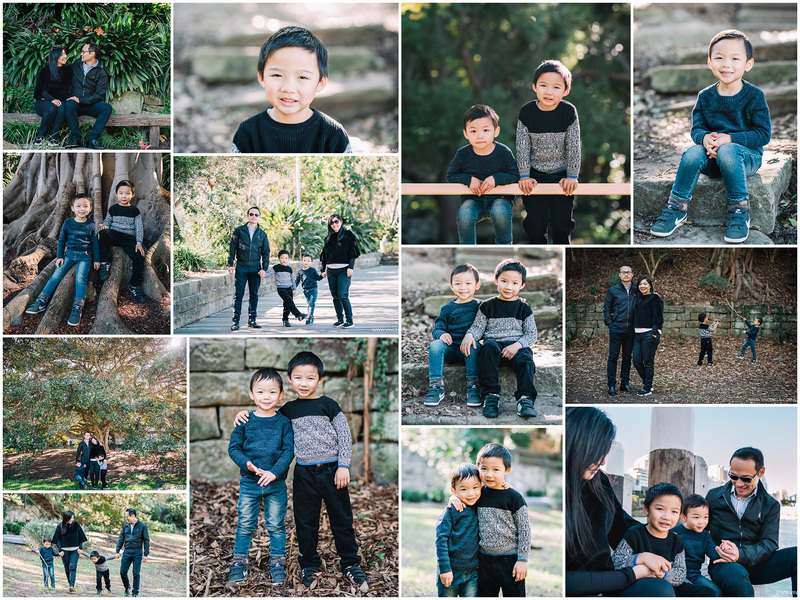 A beautiful Winter morning Family Photo Session Lavender Bay. 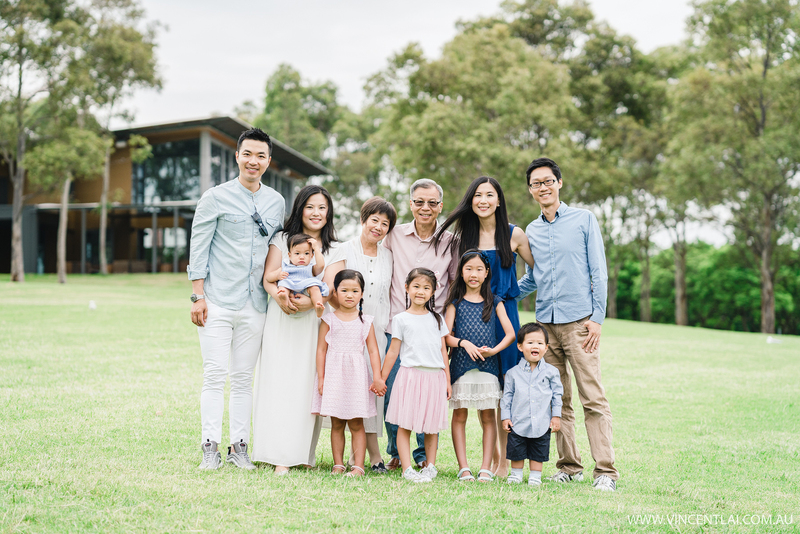 Belinda and Joe and their boys was in Sydney visiting family and friends. 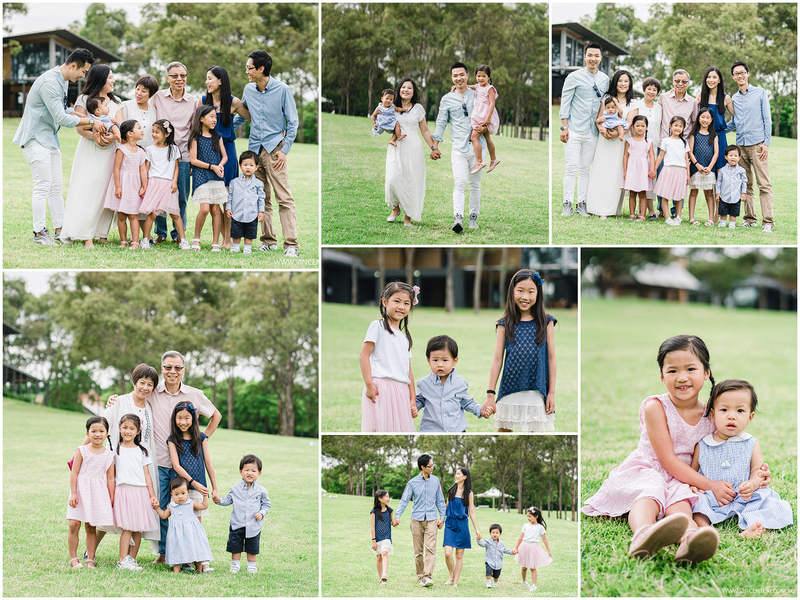 They decided to have a family photo session at Lavender Bay to document this family holiday. 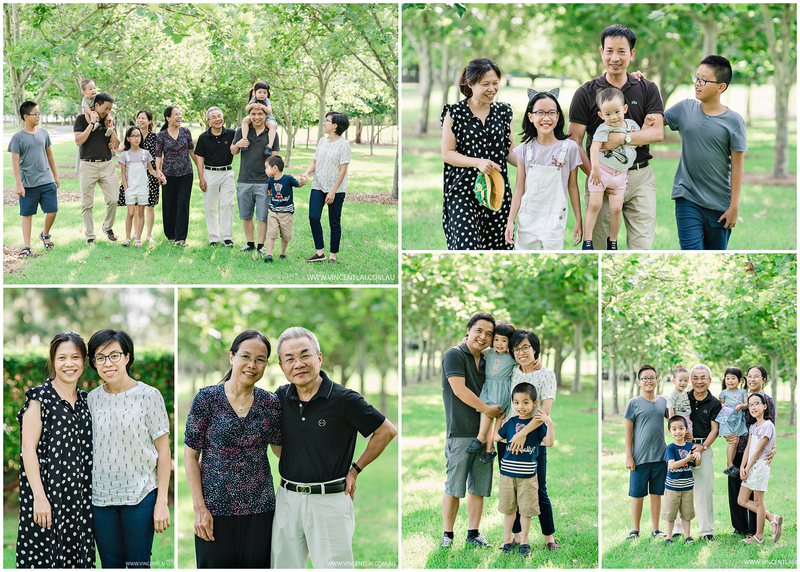 Early morning family photos at Fagan Park Dural. I have known Troy & Kuni for many years, it was great seeing the family again. 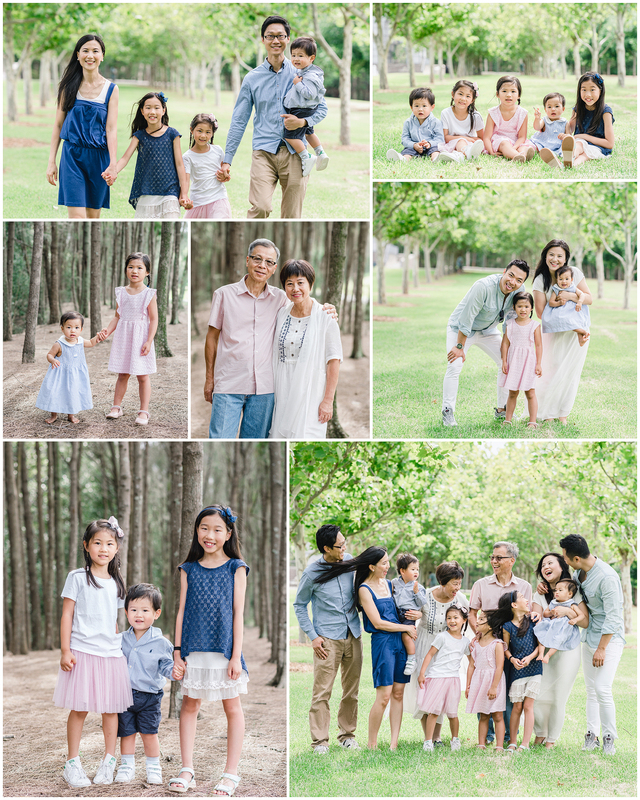 Kuni’s parents was over from Japan and they wanted a family session to mark this occasion. 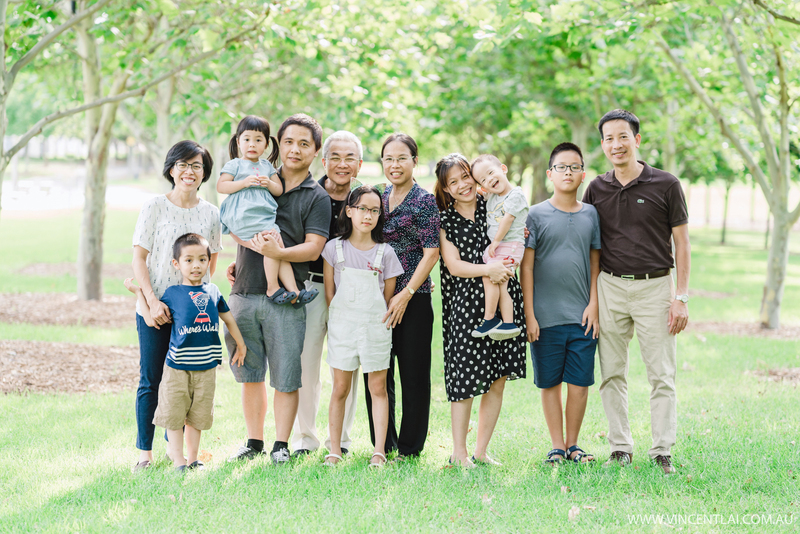 Lifestyle newborn family photography session of baby Valerie. Huge congratulations to Stacy & Kelvin, it was great seeing them again, I recently captured their maternity session. Baby Valerie is so gorgeous. Merry Christmas and Wonderful Happy New Year, It has been a very busy 2016, I am looking forward to 2017. Huge thank you to all my clients and families for their continous support. 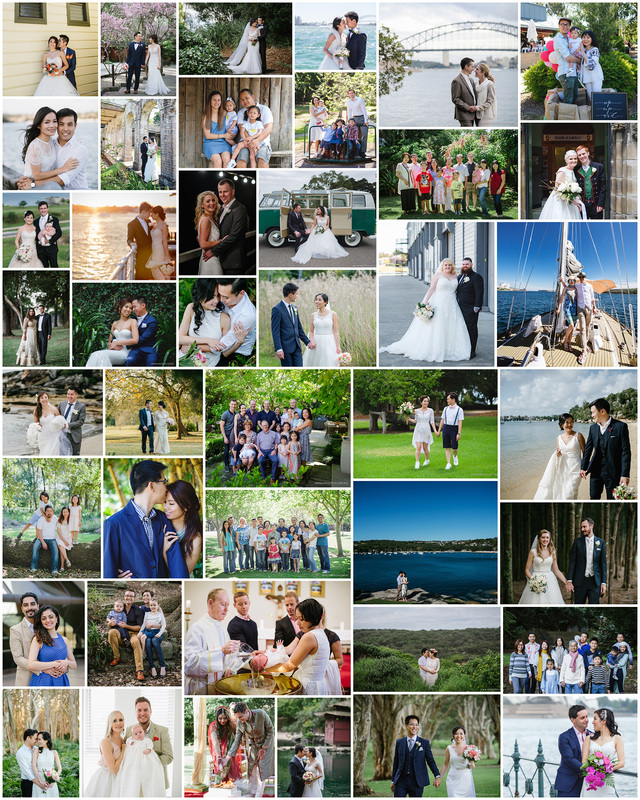 2017 is looking like a fun year working with lots of wedding couples, families and kiddies. 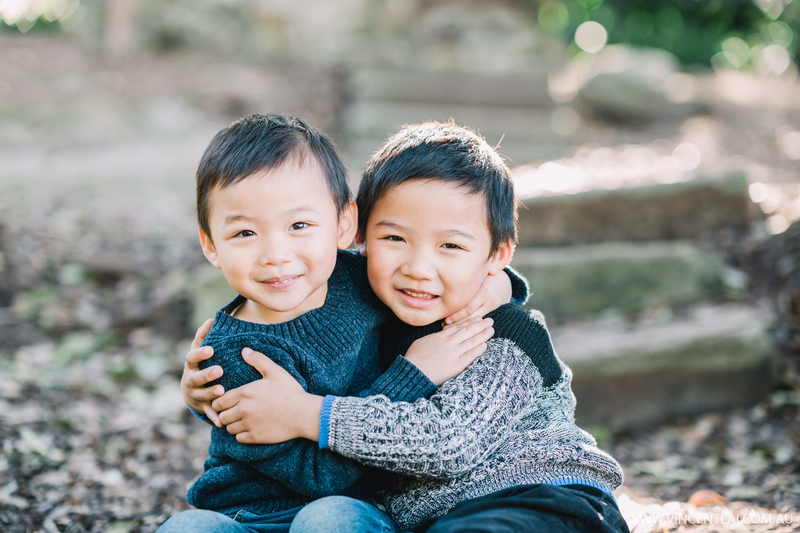 See you all in the new year, Happy Holidays !